13 Effective Ways to Prevent Diabetes - Weakness is a Choice. Diabetes is a chronic disease affecting millions of people around the world. Worst cases can lead to kidney failure, blindness, heart disease and other severe conditions. There is a period before diabetes is diagnosed, where blood sugar levels are high but not high enough, known as prediabetes. 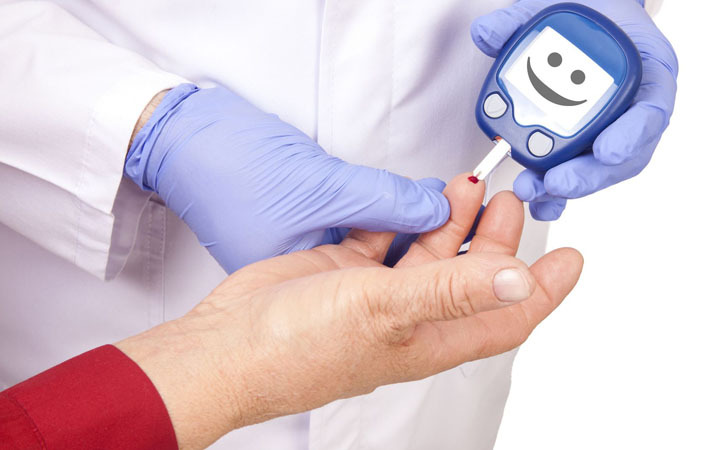 Approximately about 70% of people with prediabetes continue to develop type 2 diabetes. Luckily, progressing from prediabetes to diabetes can be prevented. Certain factors, such as your genes, age and past behaviors cannot be changed. Yet there are many ways you can follow to reduce the risk of diabetes.